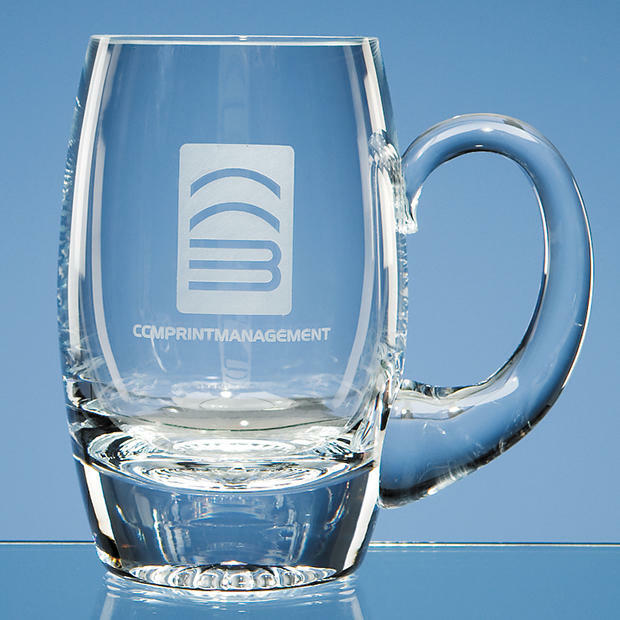 Dimple Base tankard, personalised Dimple Base tankard, engraved personal Dimple BasedTankard has a unique design with a solid base. The engraving area is sizeable and looks good with your logo, wording or badge engraved there. Ideal gift or prize.